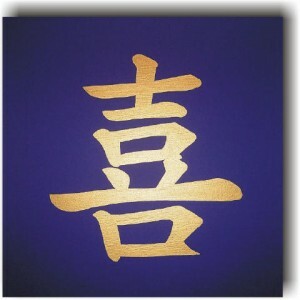 and the Chinese writing, the Chinese graphic character. While listening to her I was astonished about the direct connection between the spoken Chinese word / sentence and the body expression. Both seem to belong to each other. Both are the two sides of the coin. Chinese language is, to make it short, a body-language. That means, ……………………..the written words do not sufficiently explain the meaning which the person puts into the word. You have to hear the word. You have to listen to the pronunciation, to the emphasis of the speaker and you have to know the context in which the word is used. Being aware of this you as a Western can explore the specific meaning. The teacher explained this with the word “ma”. This can mean mother, horse, to insult, to offend or so. To get an impression of the meaning of the word ma, when pronounced, you must closely listen to how the person pronounces the word. Pronouncing the specific word, pronunciation in general is voice. Writing Chinese characters seems to me to be some kind of art. You paint each character, it is not only a letter which is written or printed. 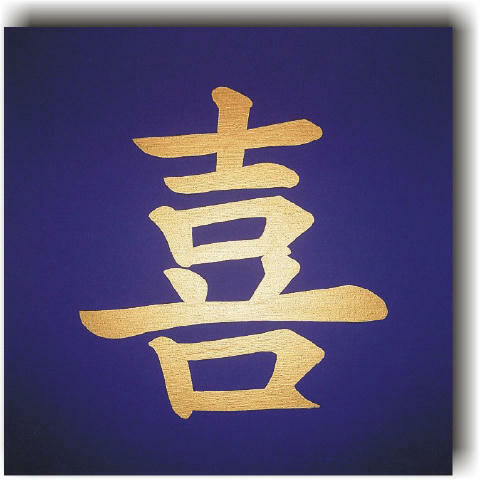 It is some kind of work to be done, some kind of inner work, which is shown in a Chinese character. Writing such a Chinese letter mirrors some kind of emotional, narrative process, by which the person expresses something which, by writing, comes to the surface. To the surface of consciousness. Though this happens be become alive within a million of a second, it does not miss the character of uniqueness, the character of being born right away in that moment. Right away for this person, for the person to which it is related to. To me it seems that painting a Chinese character is an outcome of an inner work, an inner process. By writing, thus by painting, the hand is relating to what you think about, to feel and to what you want to express. So it is not just a letter as in Europe. Just like a Latin letter which always is the same. An “A” is an “A” and a “B” is a “B”. An appel is an appel, a horse is horse. When I watched some Chinese, at the Düsseldorf Chinese Day, painting the characters, painting a word, it was not only putting down a letter, just like we do in a Latin language. It was some kind of creative process between the inner world of the person, up that moment not yet shaped enough to be communicated, to express a specific meaning. The way how you hold the brush and give the character a specific expression is not only writing a word. Doing this you have to be very present, you have to be in contact with your inner world as well as you have to have a good body awareness and discipline. Holding the brush in the way it has to be seems to be so easy. But after I had tried myself to hold this brush in order to paint a very simple character, I became speechless and began to admire the Chinese man who had done it himself so easily. Writing is the one thing. You have of course to know the basics. But it is another thing to let your character be clear enough expressed. There has to be a good harmony between your thoughts, your ideas, your feelings, your mood, your experience, your awareness of the other andsoon. More will follow within the next days.